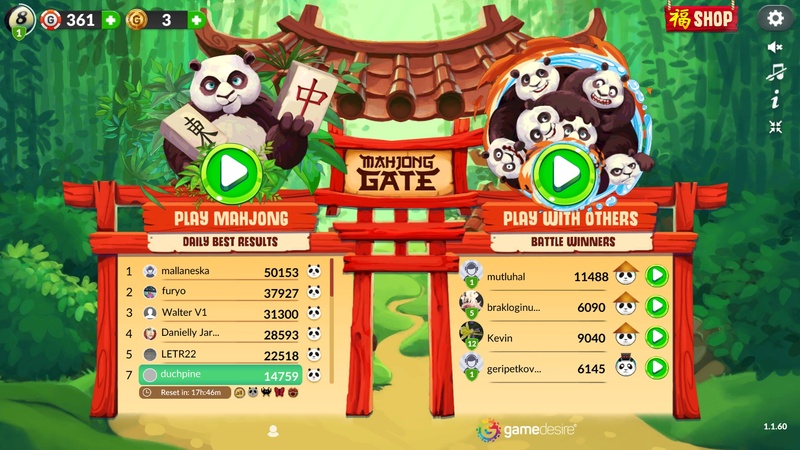 Mahjong Gate – game rules. 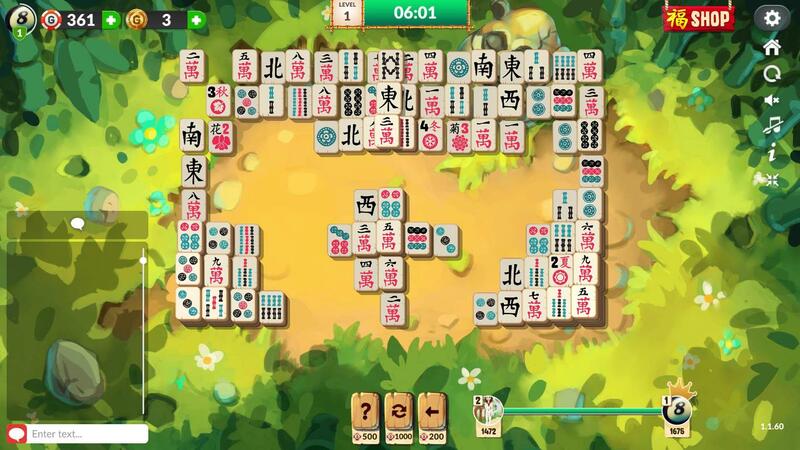 Mahjong ABC – see how to play Mahjong Gate on GameDesire! Come percettivo stai? Gioca con gli amici! 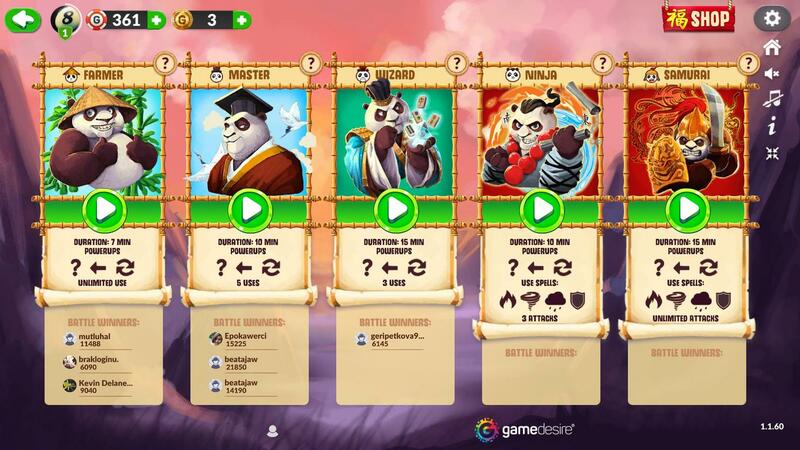 Bonuses - (containing "seasons" and "flowers"). A Traditional set of tiles is presented below. 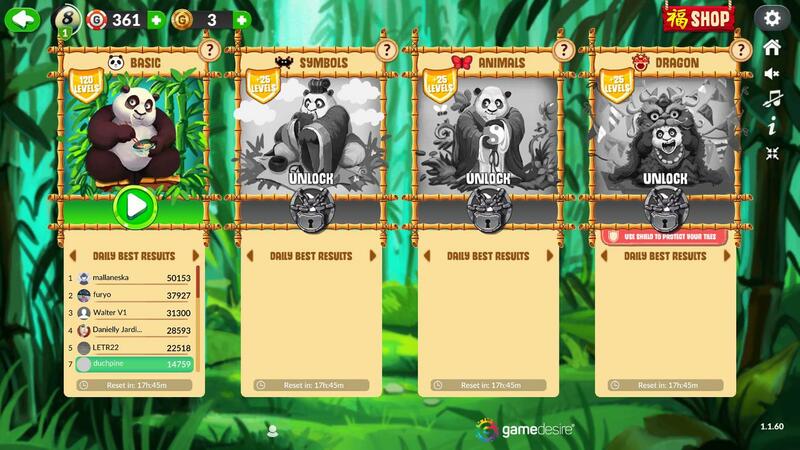 There are three categories ("characters", "bamboos" and "circles", which are also called "balls" or "dots") and numbered from 1 to 9. There are 4 tiles of each kind in every category, totaling 108 tiles in the set. The tiles numbered 1 and 9 are called "the ends", and the tiles numbered from 2 to 8 - "the ordinary ones". for 12 players in the game: +6/+5/+4/+3/+2/+1/0/0/0/0/0/0.